Welcome to MLB PERFECT INNING 16! 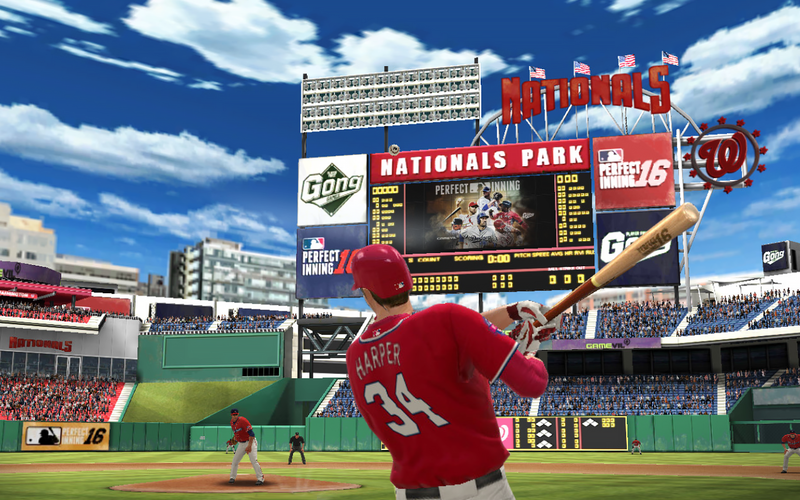 Just in time for the baseball season, MLB PERFECT INNING is back with brand new features, improved gameplay and graphics! Select from intricately-modeled MLB players to build your all-star team worthy of World Series win! 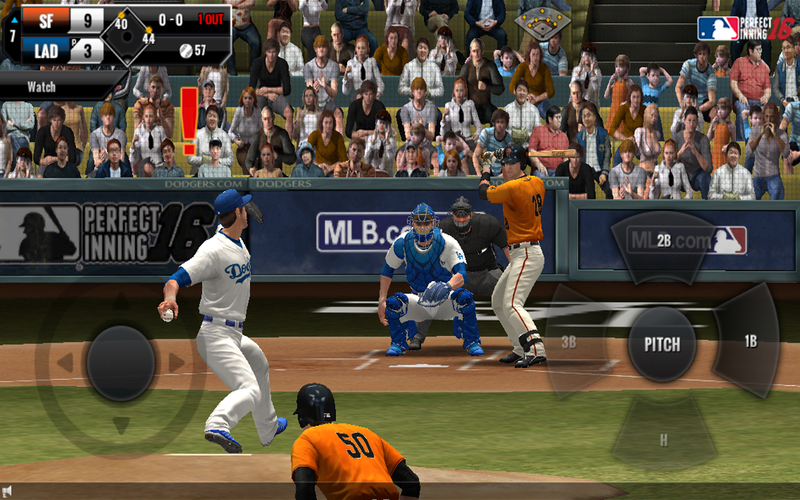 MLB Perfect Inning 16 requires network connection to play. 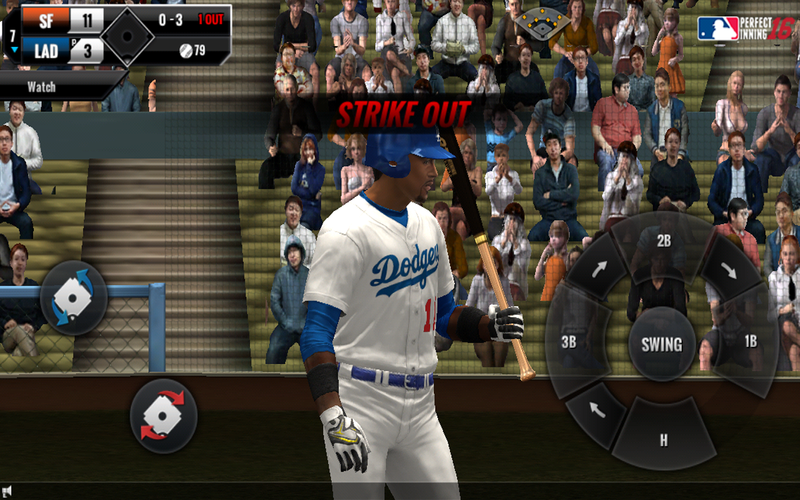 · Season Mode: Dominate the season and win the World Series. · MLB Today: Play the 2016 season's daily matchups with MLB Today! 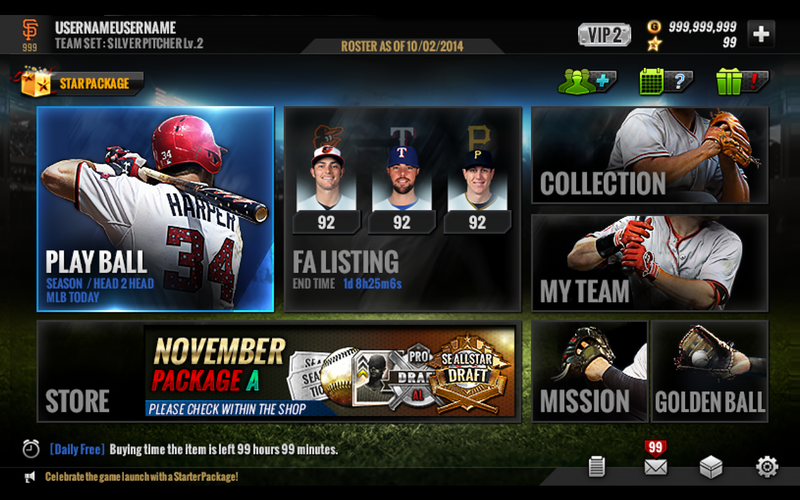 · Team & Player Management: Build a team with your favorite MLB players. © 2016 MLB Advanced Media, L.P. Major League Baseball trademarks and copyrights are used with permission of MLB Advanced Media, L.P. All rights reserved.